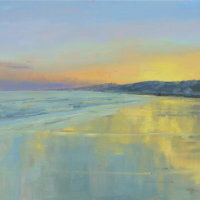 Originally from Nottingham, I have been painting all my life, but rediscovered my love of painting after a move to America. 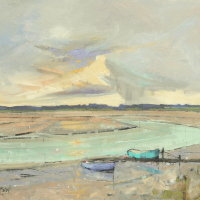 On my return to England I moved to East Anglia because of its dry climate and proximity to the coast. 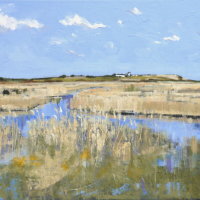 Its stunning scenery, big skies and open landscapes proved hugely inspirational for me along with the rich artistic tradition of this county. 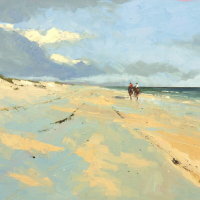 Local artists of the past, such as Edward Seago, have also been inspirational for me in this respect. 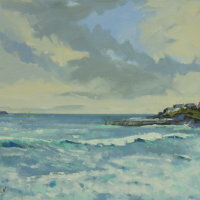 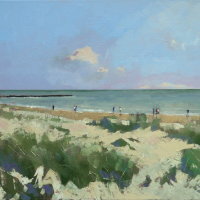 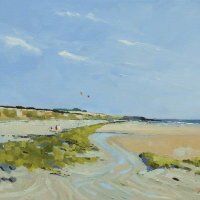 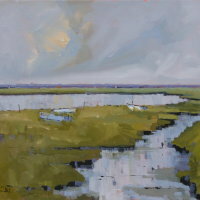 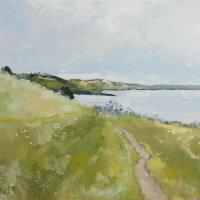 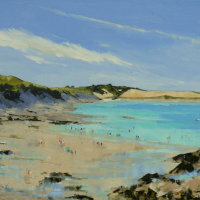 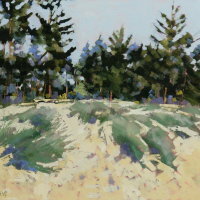 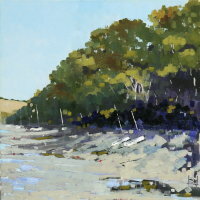 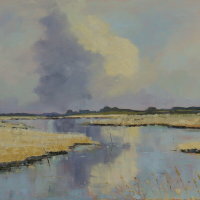 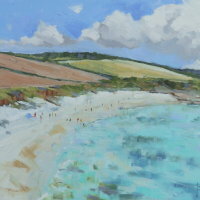 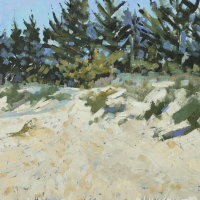 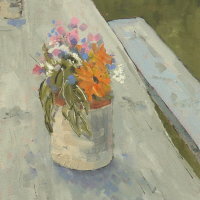 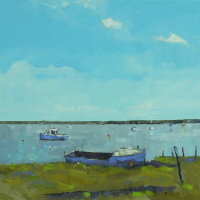 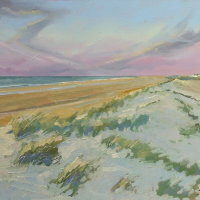 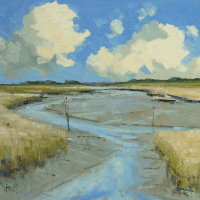 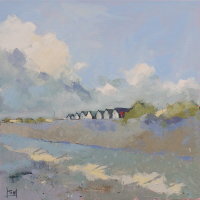 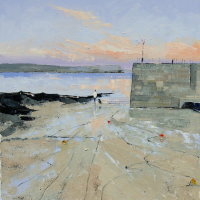 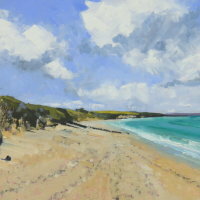 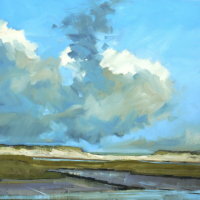 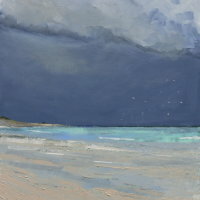 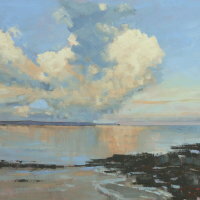 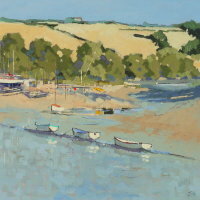 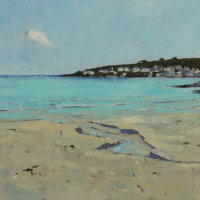 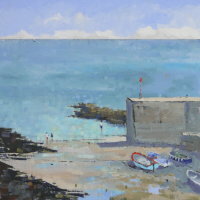 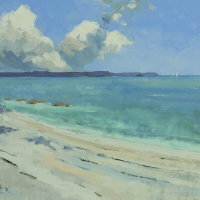 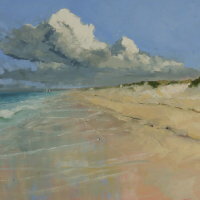 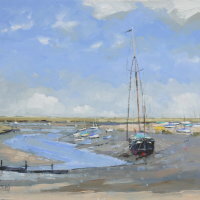 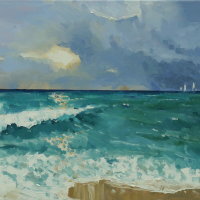 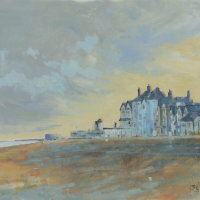 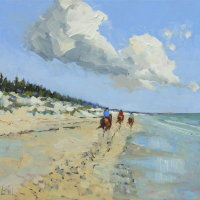 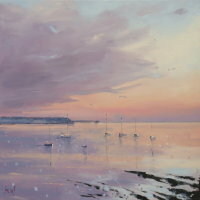 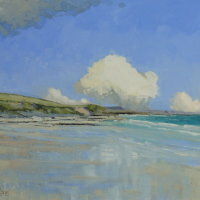 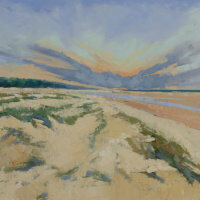 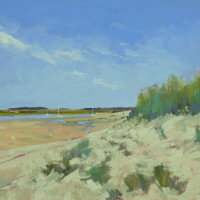 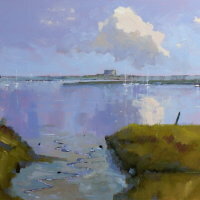 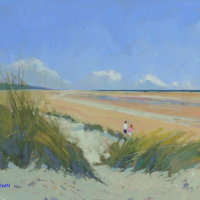 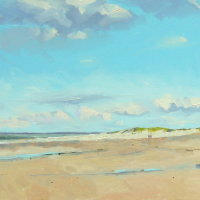 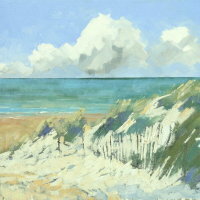 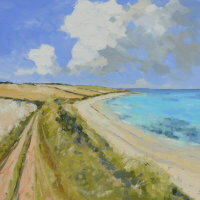 Professional artist member of SAA (Society for All Artists) and have won several awards including ‘Best Landscape’, ‘Best Professional Sea and Waterscape and ‘The Chairman’s Award’ in their ‘Artist of the year’ competitions in 2011 and 2012 and have also been featured in their PAINT magazine. 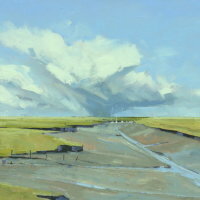 I was awarded ‘Best in show’ at Framlingham Art Society’s show in 2011. 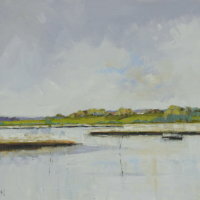 My proudest achievement so far has been the selection and purchase of 2 of my paintings, to be part of The House Of Lords (Westminster) Permanent Art Collection in 2011. 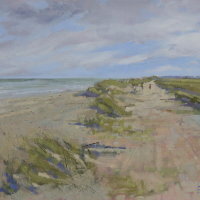 Green Pebble (East Anglia’s premier Art publication) featured me in their publication ‘ How Artists See Nature’. 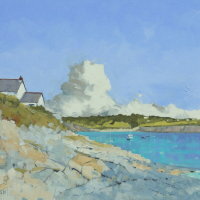 They have also used my images in their iconic range of cards. 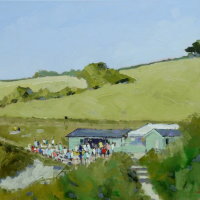 I conduct 2 day workshops regularly throughout the year and also undertakes demonstrations across the county for several art groups. 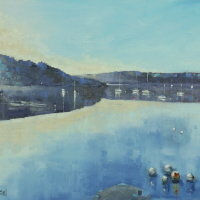 The Harbour Gallery, Truro, Cornwall.